​A young San Francisco motorist (and new father of his first child) was hit and injured by a driver of a popular rideshare company who blew a red light. The young father headed south on San Fernando Way in San Francisco. He stopped at a red light at the intersection of San Fernando Way and Ocean Avenue. When the light turned green, he proceeded slowly into the intersection. However, a distracted rideshare company driver with a passenger in the backseat ran the red light and slammed right into the front passenger side of the young father’s vehicle. Thank goodness his baby was not in the car with him. The force of the impact jammed his right knee up under the steering column of his car and rupturing his ACL and tearing the meniscus in his knee. He was facing a painful and difficult ACL reconstructive surgery and subsequent recovery in the midst of a complicated situation involving bringing a claim against a rideshare company driver. His medical bills began piling up, and he had to put off the surgery due to health insurance coverage issues. His stress increased due to being out of for work. His job as a restaurant manager required him to walk a lot, which he could not do with his injuries. 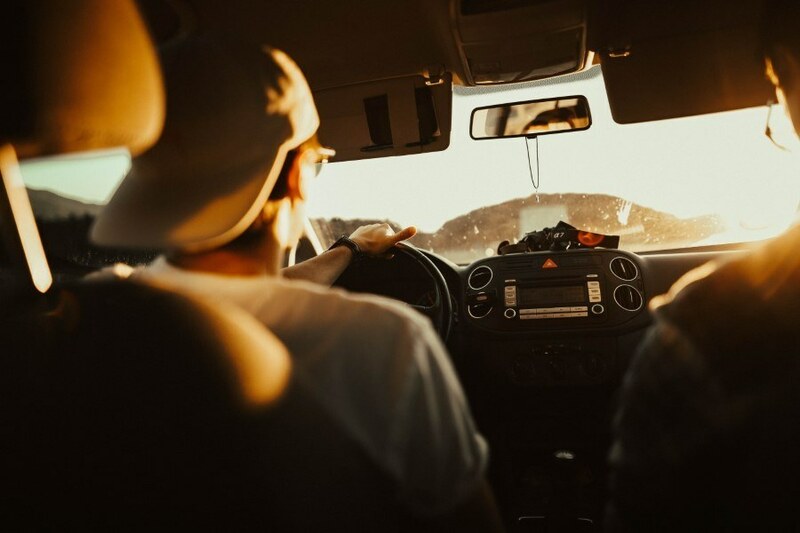 He wanted to find a rideshare accident attorney that would help him manage the claim process as quickly as possible, so he could get back to work and move forward with his normal life. He found the San Francisco personal injury attorneys at Sally Morin Personal Injury Lawyers while searching online and immediately contacted their office. The team at Sally Morin Personal Injury Lawyers assured them that they would handle the claim against the rideshare company and its driver to resolve his claim as quickly as possible. He had enough to worry about with being out of work and trying his best to care for his infant daughter. He was relieved by Sally Morin Personal Injury Lawyers’s confidence and track record. He hired them and felt great relief to have an experienced legal team to handle the paperwork, phone calls, medical facilities, insurance companies and all of the other details of the personal injury claims process that were foreign to him. Once the hard-working legal team at Sally Morin Personal Injury Lawyers got involved, they immediately jumped on the case, so he wouldn’t have to think about it. The team even helped this young man coordinate his surgery consultation, and worked with Medi-Cal to make sure that his medical providers were billing the appropriate insurance. The Sally Morin Personal Injury Lawyers team put together a comprehensive demand letter to the rideshare company’s insurance policy, and after tough settlement negotiations, obtained a $50k (about ten times the cost of his medical expenses) settlement. With Sally Morin Personal Injury Lawyers’s hard work, this young dad ended up taking home over half of the settlement funds! If you or someone you love has been seriously injured by a rideshare driver, you should get your case evaluated by an experienced legal team online for FREE now. Were You Injured in an SF Uber Accident?